Google’s two co-founders, Larry Page and Sergey Brin, are going to cash out a large block of their company stock. Google said Friday that Brin and Page each plan to gradually sell about 5 million shares of stock, “as part of their respective long-term strategies for individual asset diversification and liquidity,” according to a filing with the U.S. Securities and Exchange Commission. With that sort of liquidity, Page and Brin certainly won’t have any trouble paying the light bill. 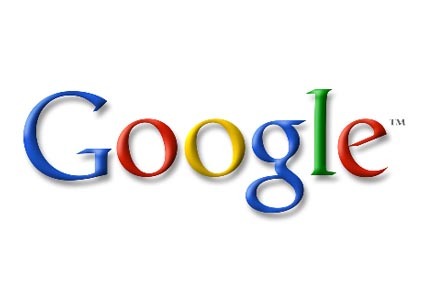 Even with Google stock dropping almost $33 a share Friday to $550.01, following a strong fourth-quarter earnings report that apparently wasn’t quite as sterling as investors wanted to see, 5 million shares would be worth about $2.75 billion to each Google founder.